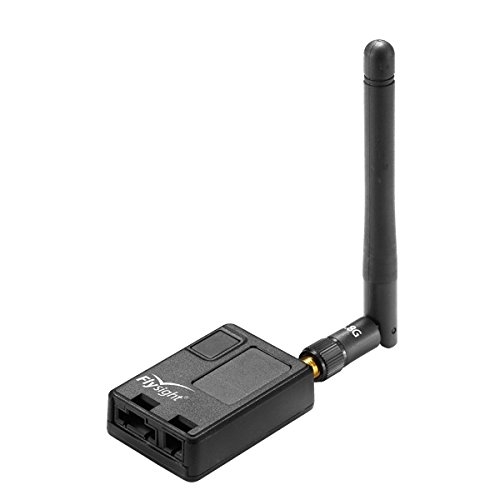 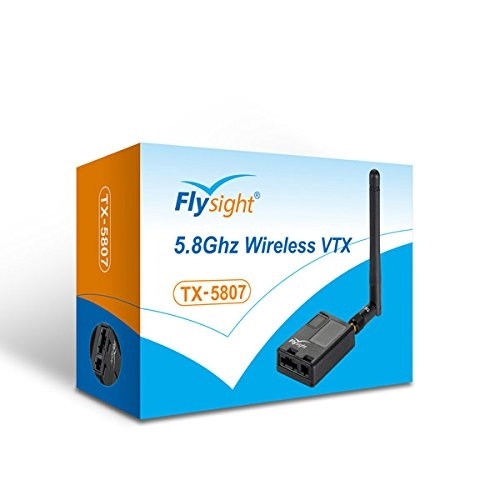 This 5.8Ghz / 700mW wireless video transmitter has seven (32) rf channels. 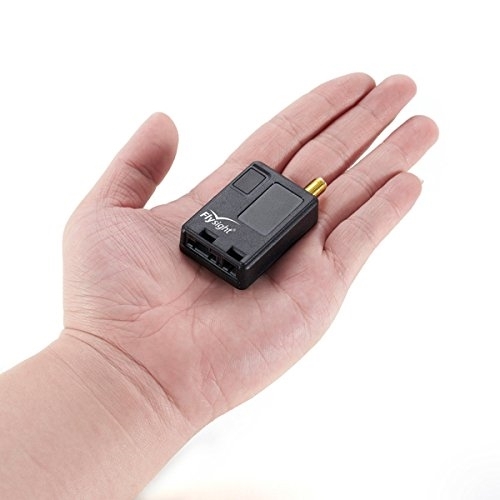 It is compact, lightweight, and has a wide operating voltage. 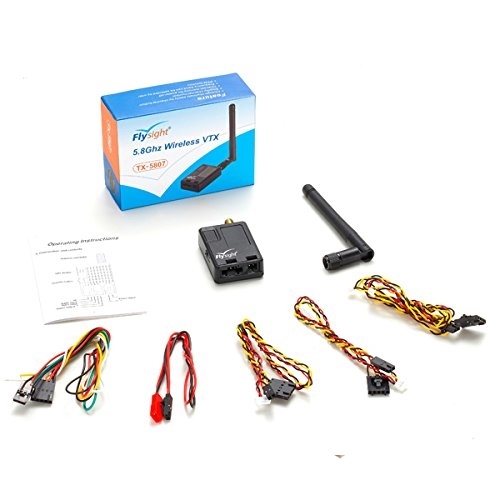 A great choice for hobby robotic and r/c fpv model applications. 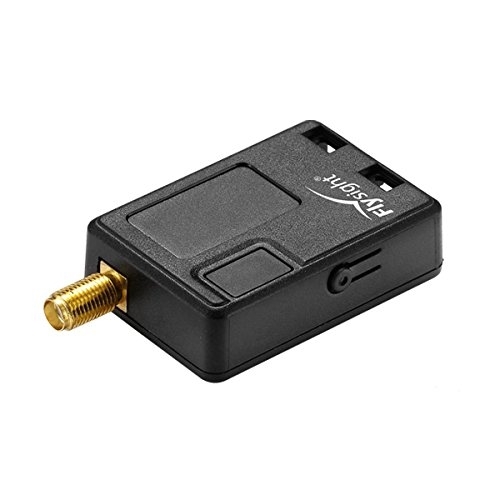 Works great with the Black Pearl diversity monitor from FlySight.